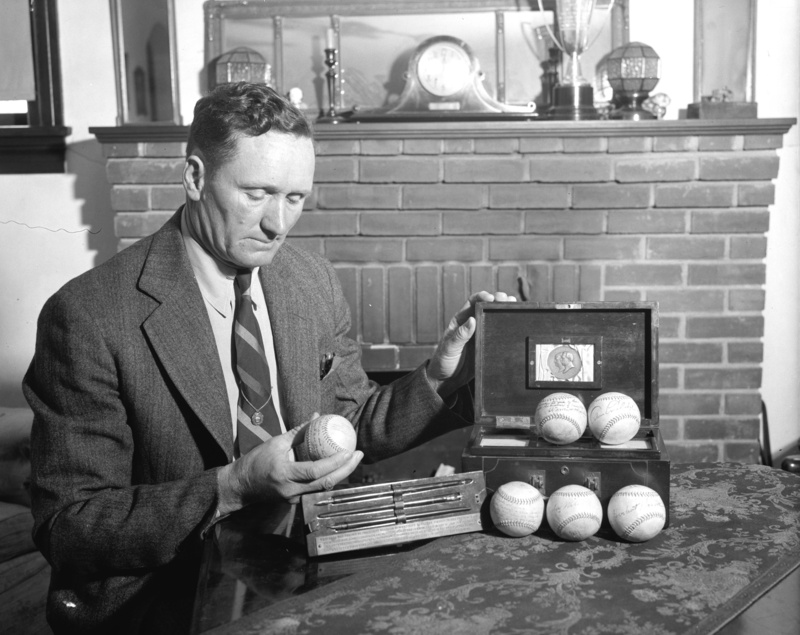 A fascinating entry over at an excellent blog dubbed “Ghosts of DC,” has featured an older Walter “Big Train” Johnson from April 29, 1939, reminiscing over his unique collection of baseballs signed by six Presidents, four of which were thrown out at the start of World Series games. 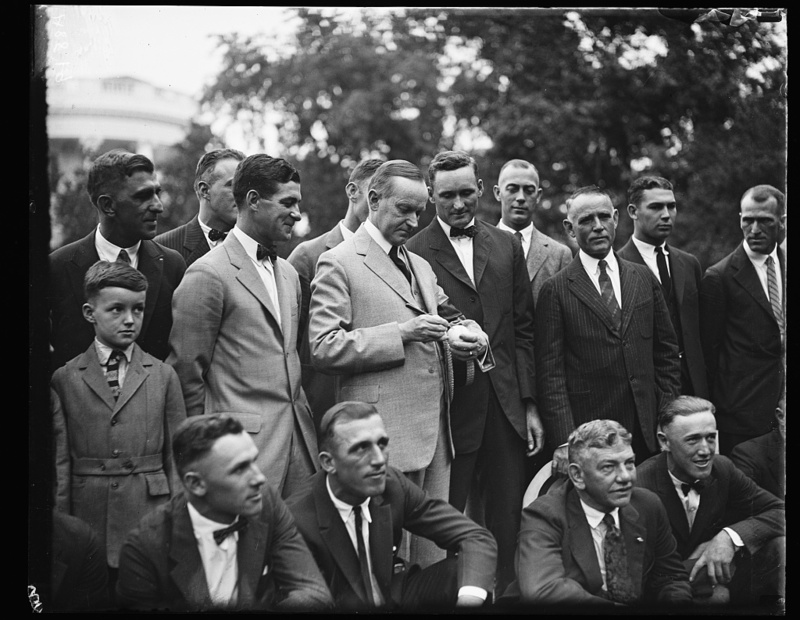 As we recall, it was during Mr. Coolidge’s time in the White House that the Senators won their first and only World Series pennant in 1924 and almost repeated the victory in a 4-3 loss to the Pittsburgh Pirates in 1925. 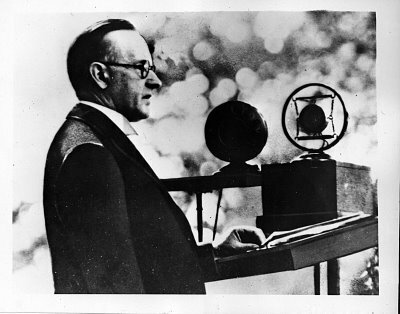 The six Presidents were: Theodore Roosevelt, William H. Taft, Woodrow Wilson, Warren G. Harding, Calvin Coolidge and Herbert Hoover. Some of these Presidents wrote extended messages to the great baseball player; others, like Coolidge, characteristically kept it brief. 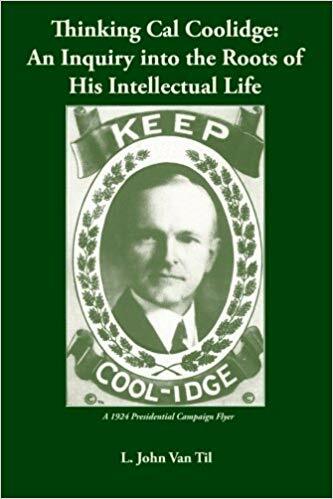 Notice that President Coolidge’s signature is prominently displayed on the right hand top shelf of this handsome case. Mr. Johnson, the legendary player and manager of the Washington Senators photographed here, would donate this impressive series of gifts to the Baseball Hall of Fame in Cooperstown, New York.